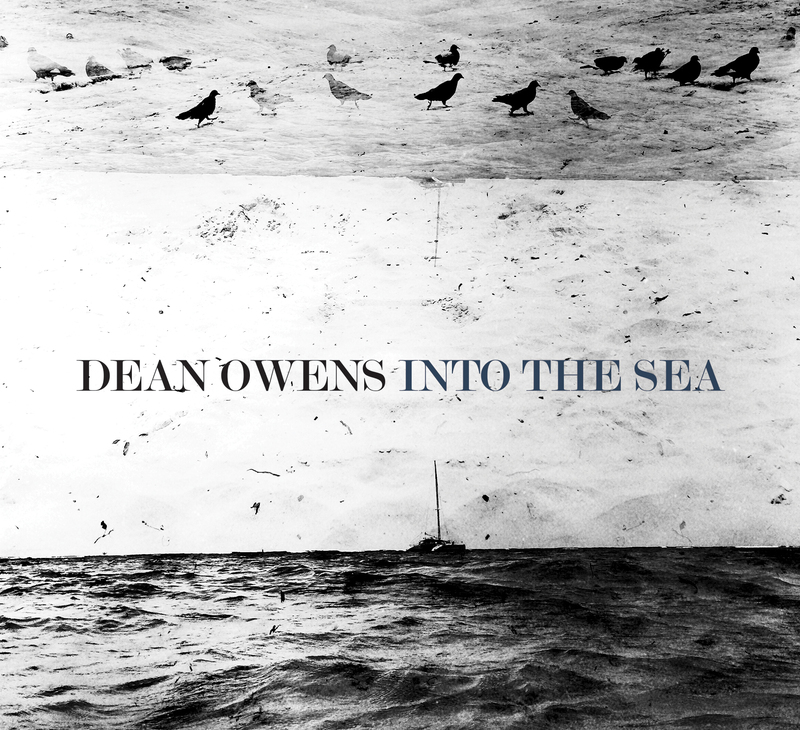 Dean Owens is one Scotland’s finest singer/songwriters. Armed with a searingly soulful voice, skillfully crafted stories and memorably heart-twisting melodies, he is a compelling and engaging live performer, with an emotional hurricane of stories and songs. His band, The Whisky Hearts, is a mighty all star line-up who can rock up a storm, with subtle flashes of roots and twang. In September 2017 he became the first Scottish musician to officially showcase at the prestigious Americanafest in Nashville. His visit included a guest spot with the Mavericks at their “allstar” show at the Basement East… and a mention in Rolling Stone. The trip was supported by PRS Foundation International Showcase Fund and The Saltire Society. In August 2017, he was delighted to be invited to tour with American songwriter/musician Grant Lee Phillips (Grant Lee Buffalo, Gilmore Girls) to London (Borderline), Dublin (Whelan’s) and Cork (Cyprus Avenue). Dean has recently signed to UK label At The Helm Records, with his next album (his 7th) – Southern Wind – scheduled for release in early 2018. Into the Sea (which included duets with renowned singer/songwriters Kim Richey and Suzy Bogguss) was released in 2015, on independent London label, Drumfire Records to rave reviews, consolidating Dean’s reputation as one of the UK’s outstanding singer songwriters. It received extensive airplay – including a session for Bob Harris Country (BBC Radio 2) and multiple sessions on BBC Radio Scotland, and appeared on several Best of… lists at the end of the year, including #5 in the Sunday Herald Top 50. Recent UK tours have taken him from Lerwick to Brighton, including opening for Rosanne Cash (at London’s Union Chapel), Jason Isbell, Gretchen Peters and Patti Griffin, as well headlining his own shows, with his Whisky Hearts band, at Celtic Connections, Southern Fried festival, London Folk and Roots Festival and Edinburgh’s Christmas Spiegeltent, among many others. Dean’s music defies genre categorisation and has had radio play on rock, roots, indie, Americana, country and folk shows. In his early career Dean was the front-man of the much loved Scottish Americana band The Felsons. His music has taken him far and wide, including Europe, USA and Australia. He has played shows and toured with the Mavericks, Steve Earle, Emmylou Harris and Joan As Policewoman, to name just a few.